This class will enable you to get the most out of your new Juki sewing machine. You will be shown how to use the various feet that come with your machine ie – buttonhole foot, blind-hem foot, zip foot and more. 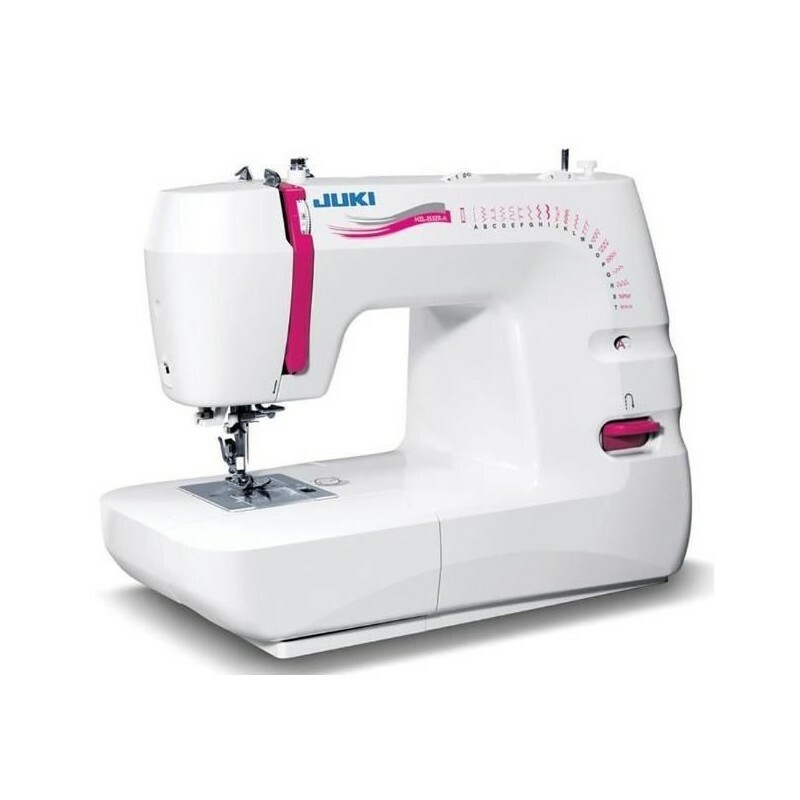 Please note – Customers must bring their Juki HZL-353z sewing machine will all accessories and power lead.